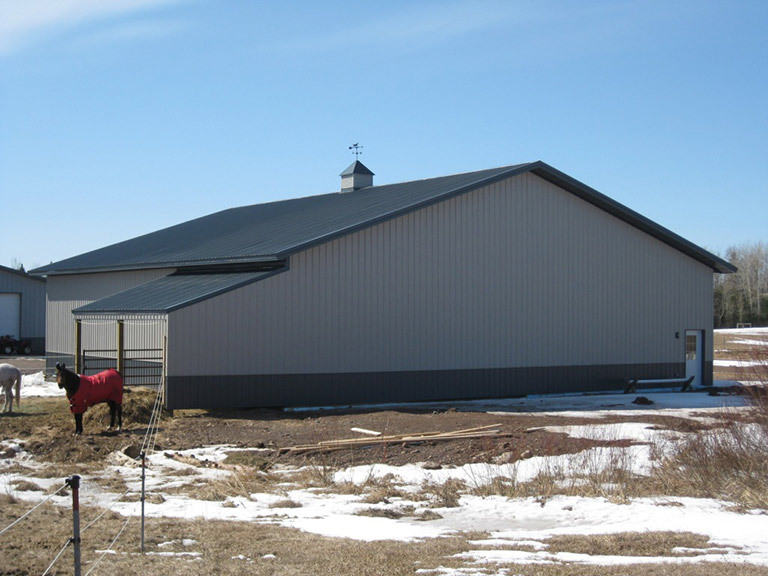 A horse/animal lover family was in need of a new barn to house all of her beloved animals. 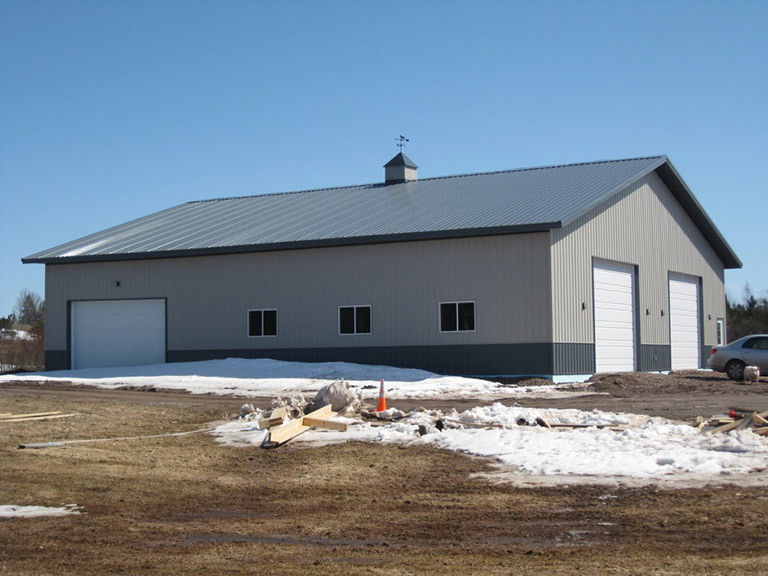 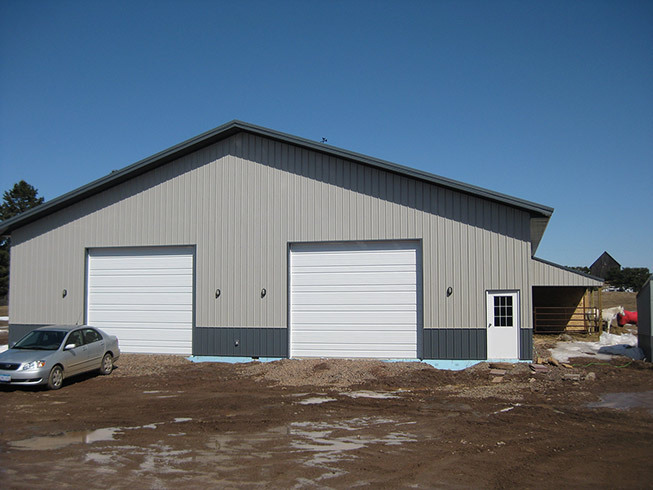 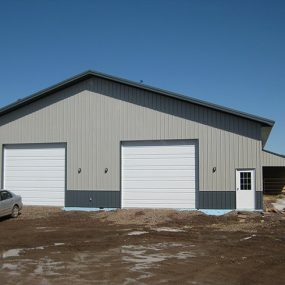 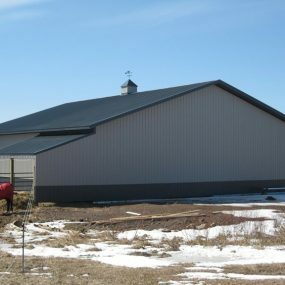 This barn needed to house a variety of different animals, a place for storing bails of hay, food and lots of gear. 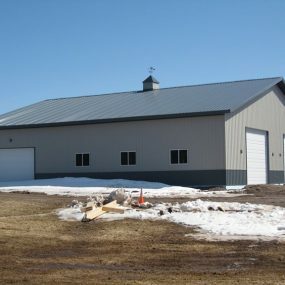 They worked with Andrew to create a barn with all the functionality that they needed. 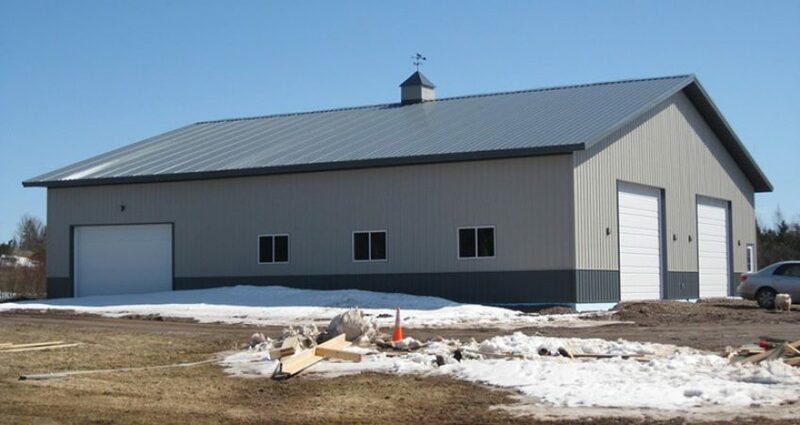 The end result was a barn with all the bells and whistles they requested, including a large overhead door to allow a tractor to bring hay bails into the barn.